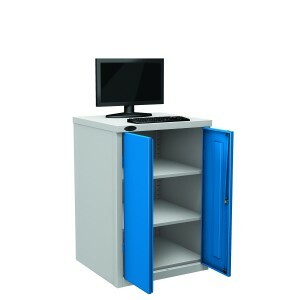 Our extensive range of workstations are designed for a wide range of activities within the workshop, workplace and factories environments. 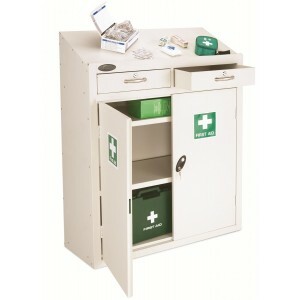 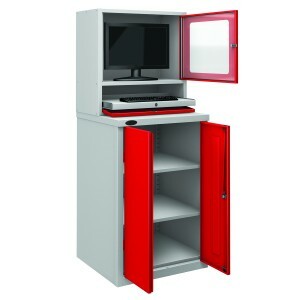 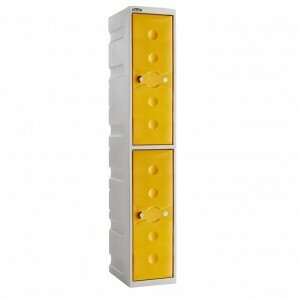 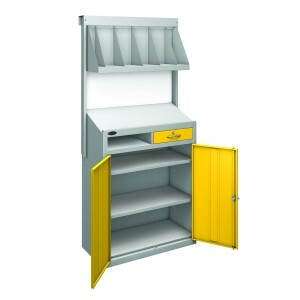 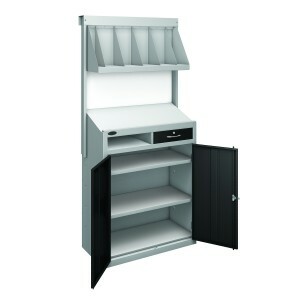 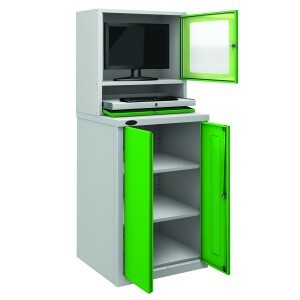 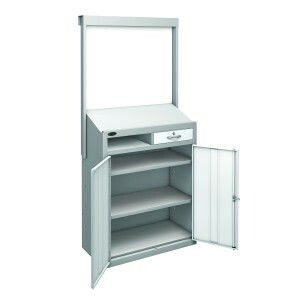 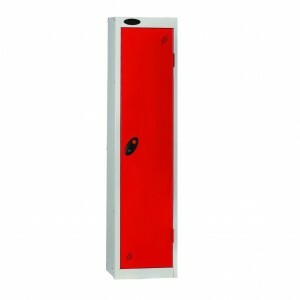 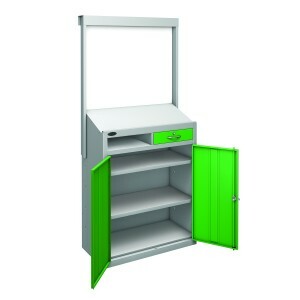 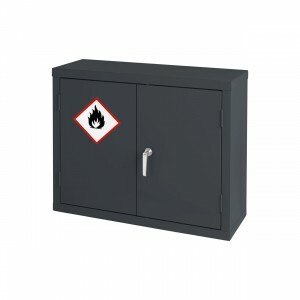 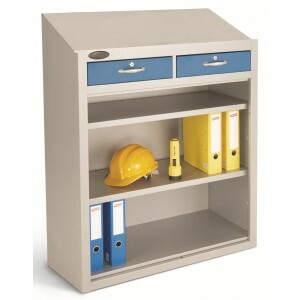 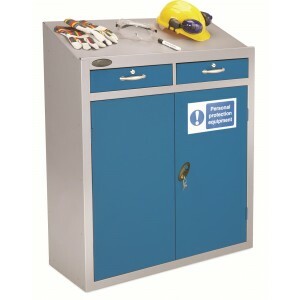 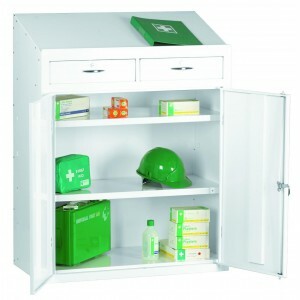 Included in the range are simple workstations with a sloping top surface to used as a bureau, computer workstations to help keep your computer equipment clean and secure, workstations with wipe boards and bookshelves, medical workstation and PPE workstations. 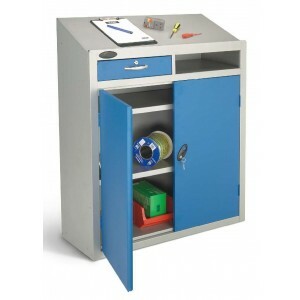 All of our workstations are designed and manufactured using the finest chemically cleaned steel to ensure a clean surface and even finish. 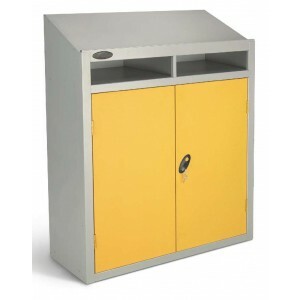 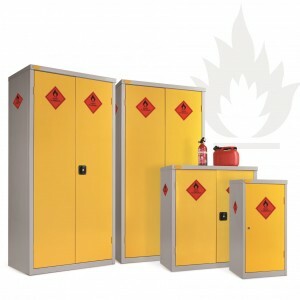 Coated first with iron phosphate to prevent rust and finished with an anti-bacterial powder coating, the workstations are designed for the most stringent hygienic environment.